Sometimes in a quest for truth, you are hung up on. 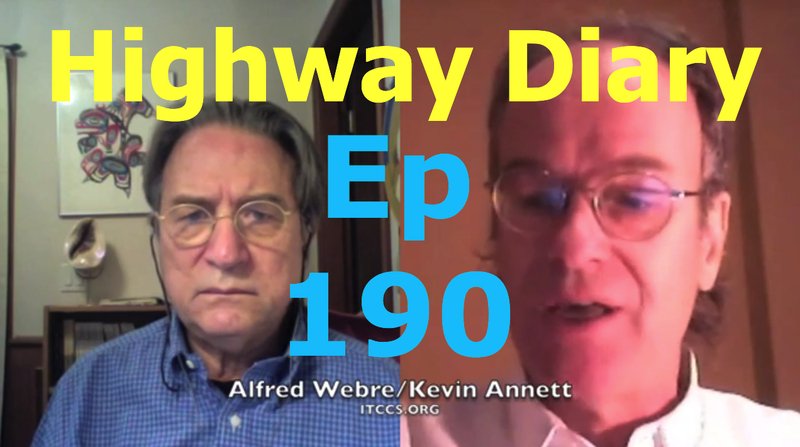 In this explosive podcast with Kevin Annett, we start to get a very strange picture of the state of the http://itccs.org movement. And when the interview gets tough, Kevin bails for the second time! 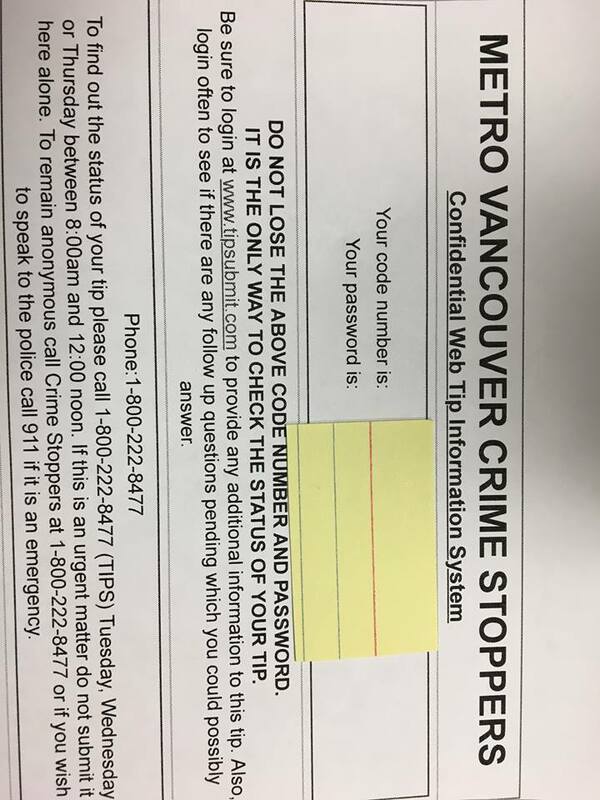 Another Email Threat came in Wednesday February 21st, 2018.